Congestive heart failure (CHF) is the result of certain severe heart disease or a genetic malformation of the heart muscle. Congestive heart failure in dogs is a relatively slow process with the heart conditions worsening over time. When a dog has heart disease, certain parts of the heart cease to function properly. As a result, other parts of the organ have to work extra hard to compensate for the improper function. Heart failure occurs when the heart cannot pump enough blood to meet the body's needs. Because the heart is not pumping effectively, blood may back up in the heart, lungs, or other major organs. Blood vessels constrict and blood pressure builds. As a result, fluid may leak out of the blood vessels (especially blood vessels of the lungs and liver), causing congestion of the lungs, or fluid accumulation in the abdomen and/or other tissues. 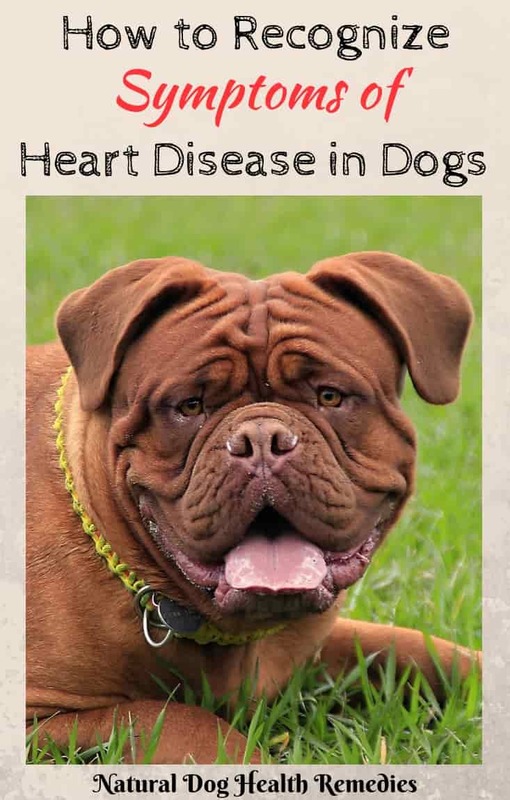 This condition is called congestive heart failure in dogs. 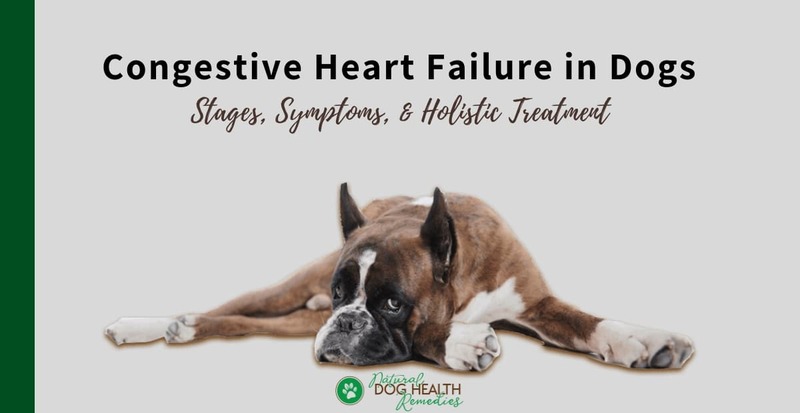 The symptoms associated with congestive heart failure in dogs vary depending upon the type of the underlying heart disease, and sometimes different dogs with heart problems may show different symptoms. If the right side of the heart is affected, the dog will have a swollen abdomen due to a fluid build-up in the abdominal cavity caused by a backup of blood within the abdominal vessels. Depending on how serious the condition is, congestive heart failure in dogs is divided into four stages. Stage 1: This is the early stage of congestive heart failure and the dog's heart is just beginning to deteriorate. Most dogs don't show any signs or symptoms at this early stage, which can go on for years. Stage 2: In this stage, the dog will start to show some signs, such as panting, shortness of breath and fatigue, especially after exercise. When they are resting, they don't usually show such signs. Stage 3: When CHF progresses to Stage 3, the dog will show signs of fatigue and shortness of breath even when going on a short, slow walk. The dog may also start coughing and wheezing. Because the heart is not pumping efficiently, there is fluid accumulation in the chest area, making breathing difficult. In order to get more air into the lungs, the dog may stand with their front legs spread wide apart, and lower and extend their neck. Stage 4: This is the "end stage". 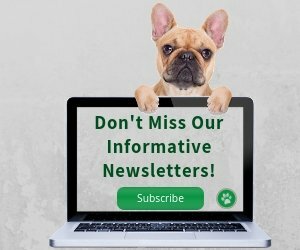 A dog with end stage CHF has breathing difficulty even at rest. Fluid may accumulate in different parts of the body, causing different symptoms. For example, the dog may have swollen legs (resulting in walking difficulty), or a swollen belly (causing bloating, vomiting). Stages 1 and 2 may last for years and symptoms are not as severe. But when a dog gets to Stage 3, it doesn't take too long to further deteriorate to Stage 4. Therefore, many dog owners are taken by total surprise at how fast the health of their dog can go downhill. There are two broad categories of heart disease - acquired heart diseases and congenital heart diseases. Congential heart diseases result from a birth defect of the heart. This type of heart diseases is rare and only accounts for about five percent of all canine heart diseases. Valvular heart disease usually occurs in older small breed dogs. Larger dog breeds (especially Boxers and Doberman Pinschers) are prone to dilated cardiomyopathy, although Cocker Spaniels are also susceptible to this disease. Acquired heart diseases are those that a dog acquires during his lifetime, due to normal wear and tear, bacterial infections, injury, etc. Acquired heart diseases are quite prevalent and amount to about ninety-five percent of all cases of canine heart disease. Bacteria from the mouth (due to diseased teeth and gums) can enter the blood stream and attach to the heart valves and cause inflammation in the lining of the heart or in the valves. This can result in initial mechanical obstruction and possibly damage to the valves themselves. So that's why it's so important to regularly brush our dog's teeth to prevent dental problems that may eventually lead to heart disease. Heartworms can mechanically block the valves, and if a dog is heavily infested, the heartworms can clog an entire heart chamber! Canine parvovirus often infects the heart muscles, and the resulting death of the heart muscle cells can sometimes cause acute heart failure in dogs. Hormones, especially of the thyroid, also affect heart function and performance. For example, a dog with hypothyroidism usually has a slower than normal heart rate. A lack of Vitamin E or selenium is known to cause damage to the heart muscles. A stethoscope - to listen for irregular sounds, such as heart murmurs, slowed or quickened heart rate, lung congestion, etc. Chest x-rays - for observations of the heart's physical characteristics, including its shape and size. An electrocardiogram (ECG) - to detect irregular heartbeats (arrhythmia). Echocardiograms - to measure the strength of heartbeats, detect irregularities, and reveal congenital birth defects. Blood and urine tests - to check the function of the kidneys, liver and other organs for their involvement in the heart failure process, and for the presence of other diseases. Unfortunately, some of the above tests can be costly. The good news is, now there is a simple blood test called Cardiopet proBNP that measures the circulating levels of NTproBNP (B-type Natriuretic Peptide) in the blood. BNP is a peptide hormone released by the heart muscle (myocardium) when it is overly stretched, an indication that the heart is working beyond its capacity. If this peptide hormone is detected circulating in the dog's blood, it means that the dog's heart is overworked and heart disease may be immiment. This Cardiopet proBNP blood test is simple to do. So if you know that your dog is predisposed to heart disease (e.g. because of his breed), or if you have an older dog and you want to make sure that his heart is healthy, ask your vet about this test. The underlying heart disease per se is rarely curable. However, there are treatments for heart failure to help dogs extend their lives and hopefully improve their life quality. Conventional drugs such as digitalis can cause nasty side-effects in dogs (e.g. vomiting, diarrhea, appetite loss, irregular heart beat) - sometimes adding more misery to the already weakened and sick dog. In addition, drugs such as digitalis have to be used very carefully, since there is a very small difference between an effective dose and a toxic dose. 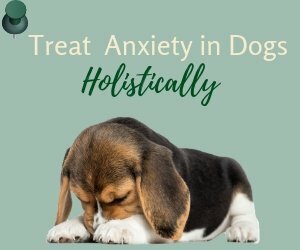 Natural remedies, especially herbs and natural supplements and vitamins, are more gentle and can actually improve the quality of life of the dog. The good news is, natural remedies can be used in conjunction with conventional medications for better overall results. 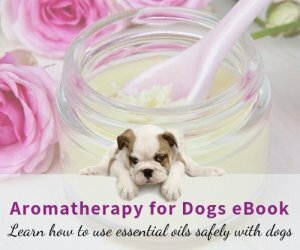 Be sure to visit this page to see how remedies like herbs and dietary supplements can help dogs with heart disease.